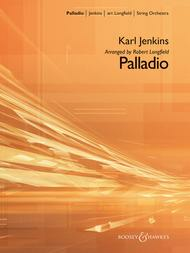 Composed by Karl Jenkins. Arranged by Robert Longfield. Boosey & Hawkes Orchestra. TV, Classical. Boosey & Hawkes #M051778447. Published by Boosey & Hawkes (HL.48018919). 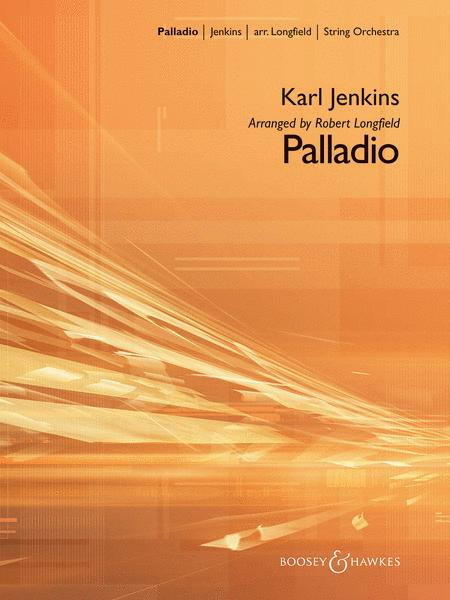 Robert Longfield's version of the famous diamond commercial music includes just the first movement of Karl Jenkins' original suite. With skilled scoring for developing groups, Robert's arrangement puts this memorable theme well within the reach of most groups. Rhythmic and dramatic, its neo-Baroque style is perfect for string orchestra programming. This is a fun little piece, though the cello part is not super exciting. The overall effect is great! Performed this piece with my more advanced students at the end of the year recital. It was great fun! I highly recommend this arrangement. This product consists of difficult parts for all instruments, a fun bass line, and a dark and intense melody. I highly recommend it for all 8th- high school orchestras. It's fun to play for all and it definitely isn't too easy.